There are currently 19 blog entries matching this tag. Friday, October 13th, 2017 at 4:29am. Whether you live in a midcentury modern home or are looking to purchase one with The Paul Kaplan Group in Palm Springs, or just love a vintage-inspired look, there are a number of great resources for adding a modernist touch to your home. Furniture and décor are the most obvious options, but we love adding original midcentury or reproduction hardware, paint colors, fixtures and even mail boxes. We've rounded up some favorite resources below! Friday, September 29th, 2017 at 2:42pm. The city of Palm Springs and surrounding areas are made up of numerous individual neighborhoods, each with a distinct history and vibe. The Paul Kaplan Group has been selling homes in all of these neighborhoods for two decades now, and are the local experts. This week we'd like to introduce you to the Racquet Club Estates neighborhood, located on the north side of Palm Springs. The neighborhood is roughly contained within the streets of Vista Chino, Indian Canyon, San Rafael and Avenida Caballeros, with the vast majority of the neighborhood's 500+ homes attributed to significant midcentury architects and developers. Wednesday, March 9th, 2016 at 6:08pm. Tuesday, February 23rd, 2016 at 8:11pm. The following is a list of some of the most popular breakfast hang-outs in Palm Springs. 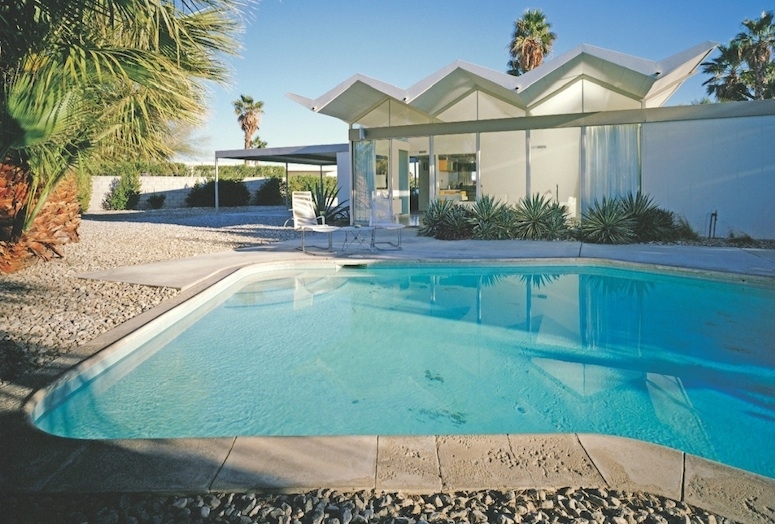 Is it too late to get tickets for Palm Springs' Modernism Week?? NO! Tuesday, February 9th, 2016 at 7:56pm. 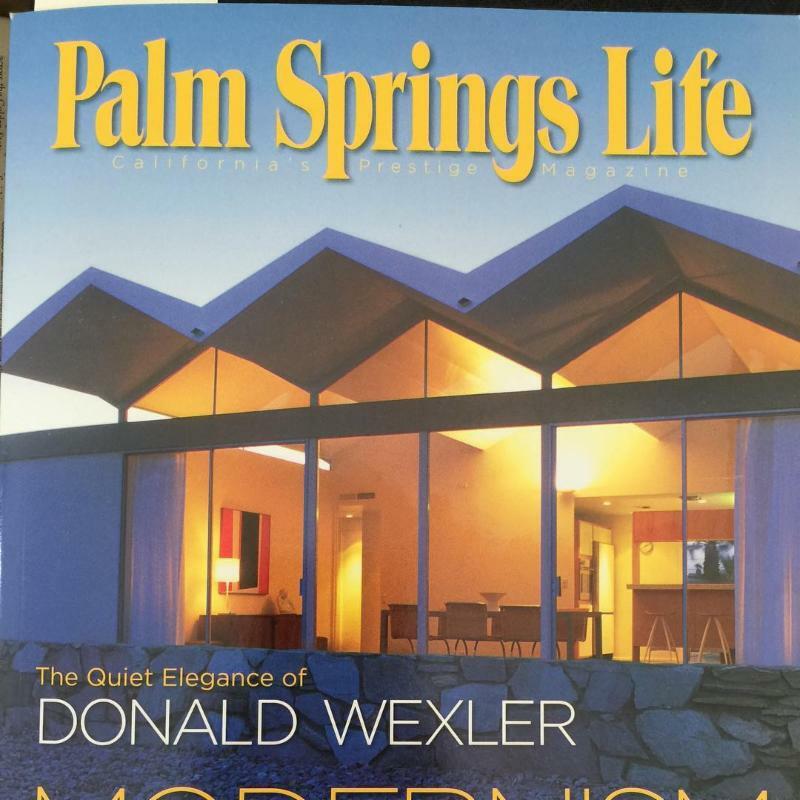 If you're a fan of Palm Springs and a fan of Mid-Century architecture, you've probably heard about "Modernism Week." If not, its an international celebration of Modern Design from the 20th Century and beyond- There are architecture tours, themed parties, a vintage trailer show, and Mid-Century furnishings market, lectures and oh so much more. The Paul Kaplan Group has been sponsoring Modernism Week since it was just Modernism Weekend! And every year the event gets bigger with more exciting things to do and see. 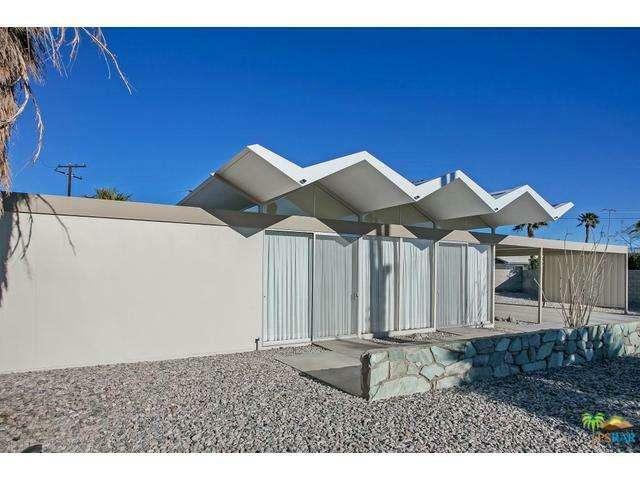 If you're a fan of Palm Springs and a fan of Mid-Century architecture, you've probably heard about "Modernism Week." If not, its an international celebration of Modern Design from the 20th Century and beyond- There are architecture tours, themed parties, a vintage trailer show, and Mid-Century furnishings market, lectures and oh so much more. The Paul Kaplan Group has been sponsoring Modernism Week since it was just Modernism Weekend! And every year the event gets bigger with more exciting thigs to do and see. Wednesday, January 6th, 2016 at 2:53pm. Happy New Year! January is a popular month to see new listings hit the market here at The Paul Kaplan Group. From ranch homes, to cottages, to mid-century bungalows, expect to see quite an assortment. These are our top pics this week- This is not some computer generated list. We hand-picked these homes, so if you would like more info or have any questions about any of these properties (or any others), please call us. We would love to answer any of your questions about these homes or other vacation homes in Palm Springs! Saturday, October 10th, 2015 at 12:48pm. It has been a busy summer in Palm Springs, and we have been selling lots of houses at the Paul Kaplan Group! We are looking forward to a very exciting season in our new offices at 1117 N Palm Canyon Drive. Continuing with my photos of the Palm Springs Class 1 Historic Sites, we are now up to #8 - the Palm Canyon Stone Street Marker on the corner of N Palm Canyon Dr and Chino Dr. If you have parked near Koffi, you have probably noticed this historic street marker. It was designated a Class 1 Historic Site by the Palm Springs City Council on November 7, 1984. Tuesday, August 18th, 2015 at 8:18am. Now home to the Palm Canyon Theatre, the Frances Stevens School at 538 N Palm Canyon Drive in Palm Springs was one of the first schoolhouses in the Coachella Valley. The first classrooms were built in 1927. The building was designated a Class 1 Historic Site by the Palm Springs City Council on November 7, 1984. Thursday, August 13th, 2015 at 10:33am.